You’re probably starting to think more about your furnace when winter is approaching. Does it just need heating system repairs? Or should heating system be replaced? Or should you wait? Should the air conditioning unit be replaced at the same time? Here are three main things to consider before replacing Air Conditioning and furnace units simultaneously. While every situation is different, the idea of replacing Air Conditioning and Furnace systems at once is definitely worth exploring. 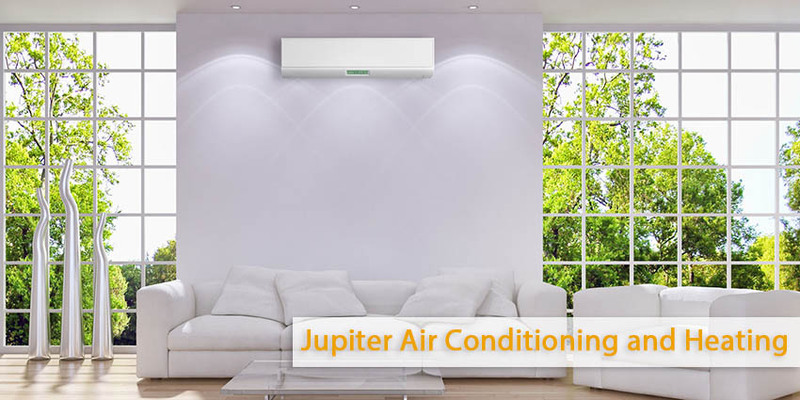 Replacement is probably the best option if either your air conditioner or your furnace has frequent issues, or if they are more than 12 years or older. Not only will your monthly energy bills drop due to the increased performance, but you’ll save money on costly Air Conditioning and heating system repairs. Furthermore with the new R410-A refrigerant being used in all new equipment, your old system may not work with newer equipment. Going through the procedure of finding a contractor, choosing a unit, do paperwork, and having HVAC installed once is enough work. Replacing Air Conditioning and Heating units at once is simply more efficient. It’s more than common for air condoning and heating contractors to offer deals on purchasing installing both systems at once. Furthermore, the package often includes same-day installation on both units. It saves you even more time and money.